VHC Briar Azure Shower Curtain , Available Now! 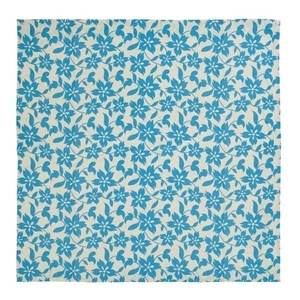 Bring the European look and feel to the master bath with the Briar Azure* Shower Curtain. 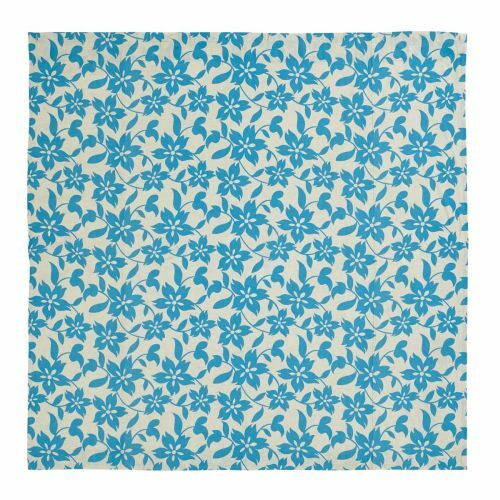 Azure* floral print on marzipan cotton flax brings style and elegance to your space.